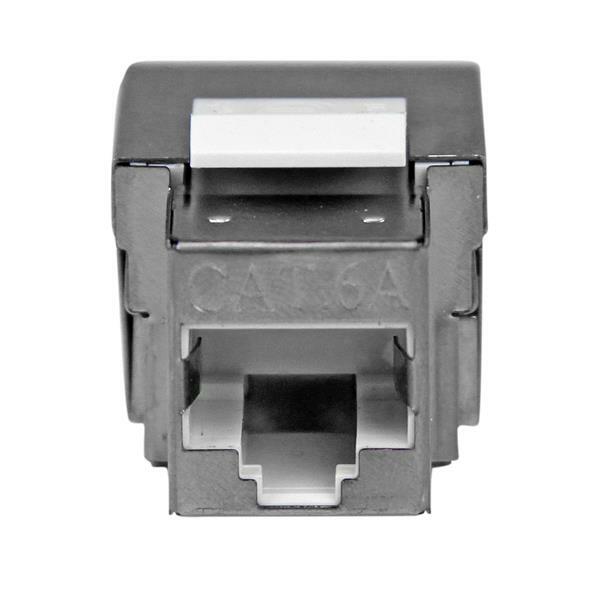 The C6AKEY110WH Cat 6a Keystone Jack is designed to snap into wall plates, patch panels, and surface connection boxes for quick, seamless deployment. 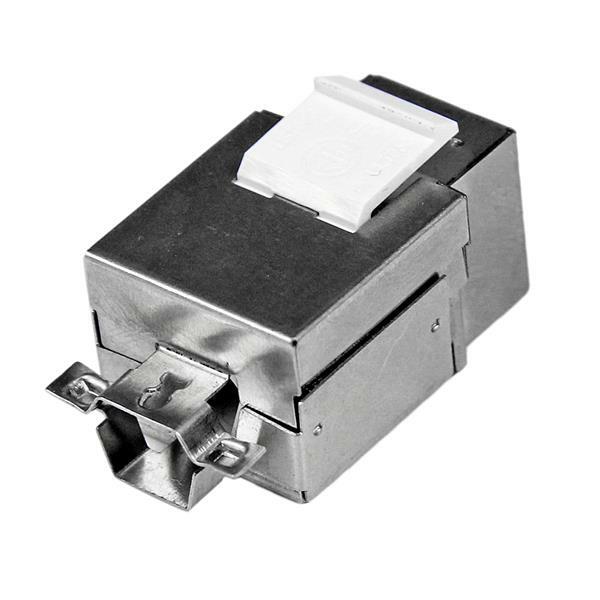 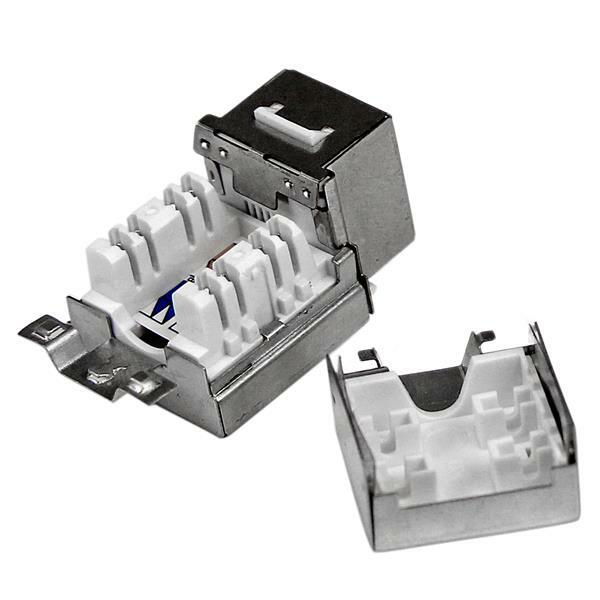 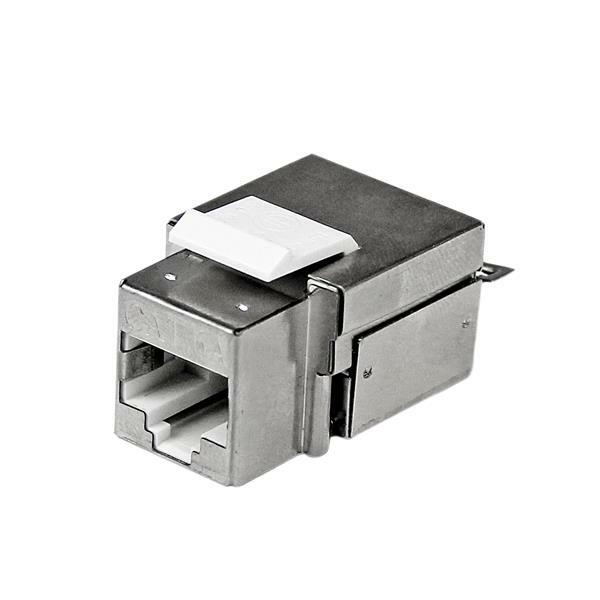 Meeting and exceeding the international standard ISO / IEC 11801 and the ANSI/TIA-568-C.2 requirements, this RJ45 keystone jack provides the perfect solution for your Ethernet networks. 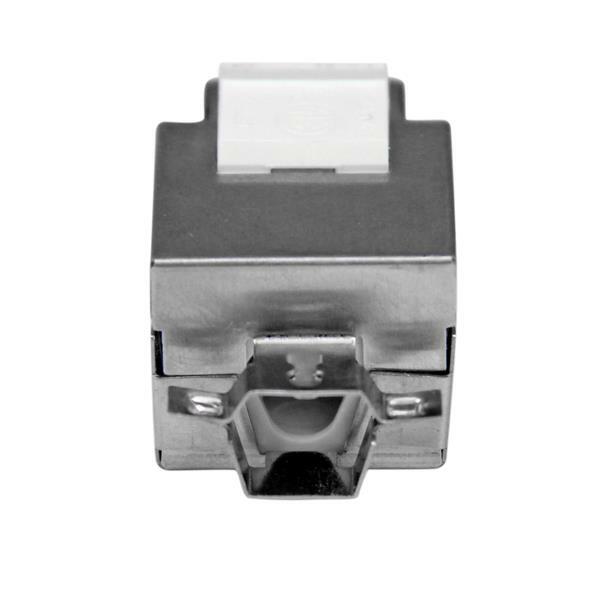 Durably constructed of only top quality materials, this Cat6a wall jack is backed by StarTech.com’s 2 year warranty.